Are you unsure of what to wear in the new year of 2015? So is everyone else. In this period of uncertainty, shoppers will be cautious and stick with what they know. People feel unsafe about their internet security, the condition of their health, and even their rights as United States Citizens. Despite the growth of the economy with lowered oil prices, consumers are still hesitant to take risks and are careful with spending extra cash. This cautious attitude inspires the minimalist, conservative trend that will be evident this year. Our online shopping habits seem to be more and more regular, breaches of internet security grow as well. After Sony’s cybersecurity system was hacked, revealing private company information, it is becoming a growing trend to go “off the grid”. Instead of providing information about themselves online, people have decided to keep to themselves and not put themselves out there. This will have a similar effect on fashion as well. With conservative behaviors come conservative style. 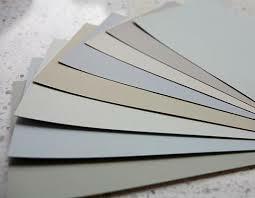 Neutral colors will be plentiful, along with a minimalistic style. 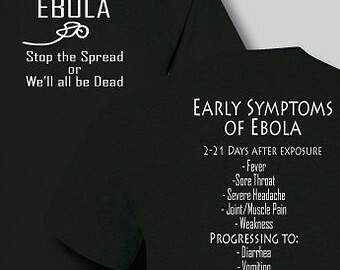 To add to consumer fear, the recent outbreak of the Ebola virus in the U.S. had everyone concerned for their well-being. The virus was constantly covered in the news, making this a constant worry and uncertainty for the country. With the new fear of catching a deadly virus, the focus of clothing was shifted from what is fashionable, to what is functional. The constant paranoia of catching the disease caused the consumer to want to protect themselves more with conservative styles that do not expose themselves more than necessary. This makes the consumer feel safe and not a target to the Ebola virus. Instead of celebrating our growth and development as a nation, we have instead expressed anger. After an African American unarmed teen was shot and killed by police last summer, many Americans have been protesting the unjust behavior of government officials. 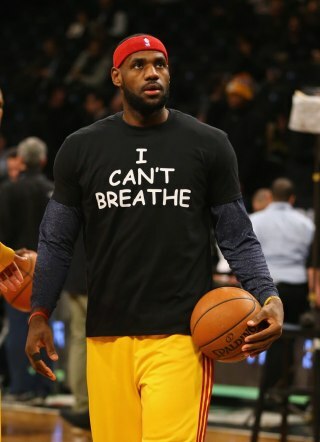 An abundance of merchandise has been sold in order to protest this event and raise awareness for a need for change. To properly reflect the emotions of the nation as a whole, neutral colors will be worn to show their sadness, mourning, and anger. The minimalist style is already becoming apparent in celebrity styles. 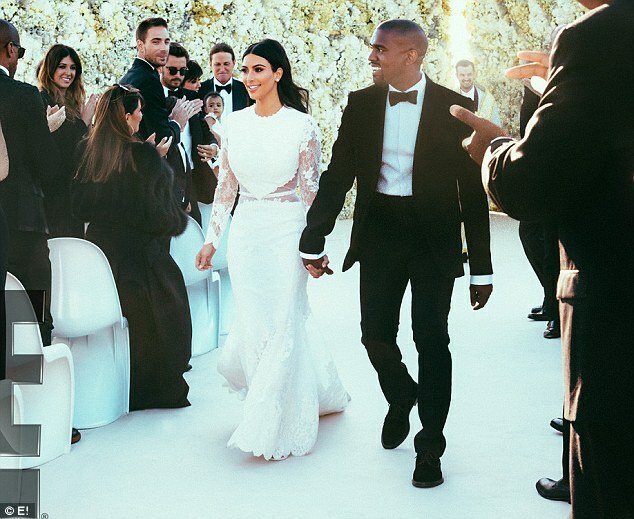 For her wedding to Kanye West this year, Kim decided to go with a minimalist, conservative wedding gown instead of being flashy. Kim’s functional but not flash dress showed us that modesty can be just as attractive. These examples relate to one another by showing the hesitant and wary mood of the nation as a whole. The events of 2014 have not given us reason to celebrate, but instead allowed us to be cautious. We are fearful of the future and what it holds so we are returning to basic, toned down colors and styles that we are accustomed to. 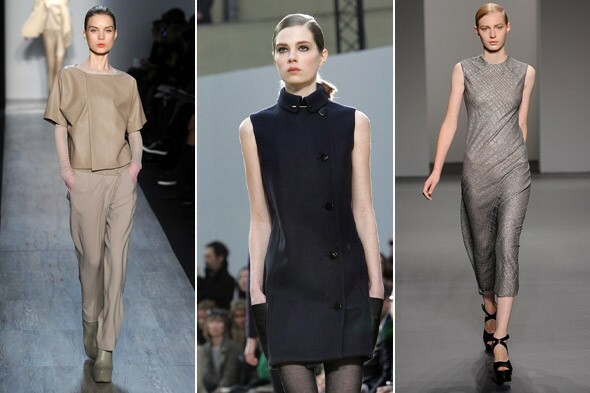 The neutral colors and minimalist styles worn will be just what we need to help us get through these uncertain times.